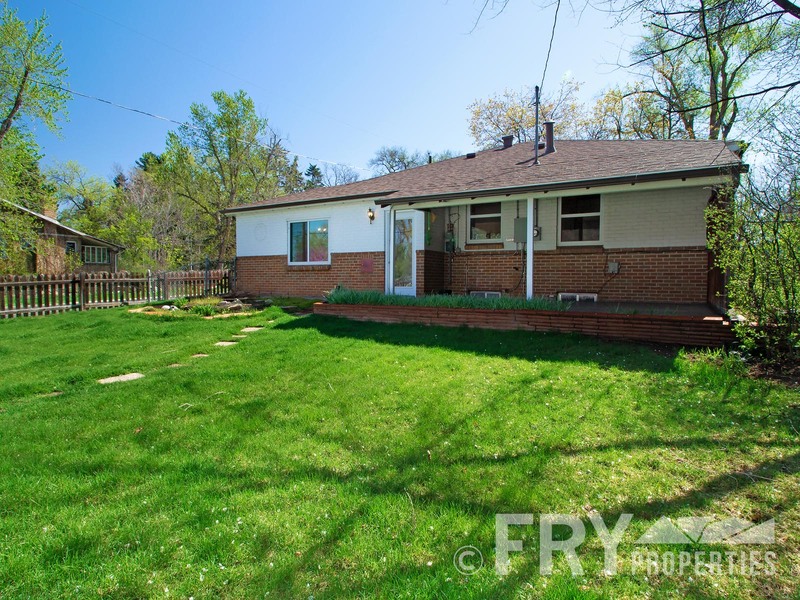 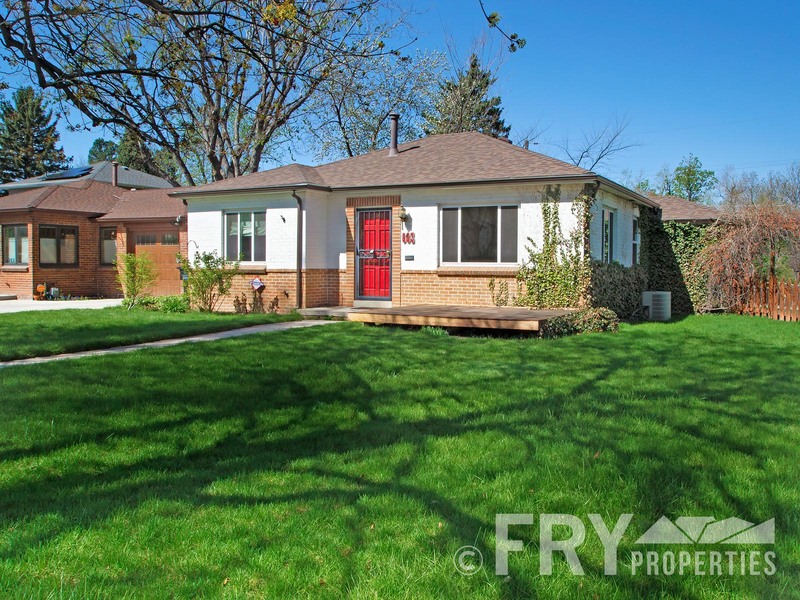 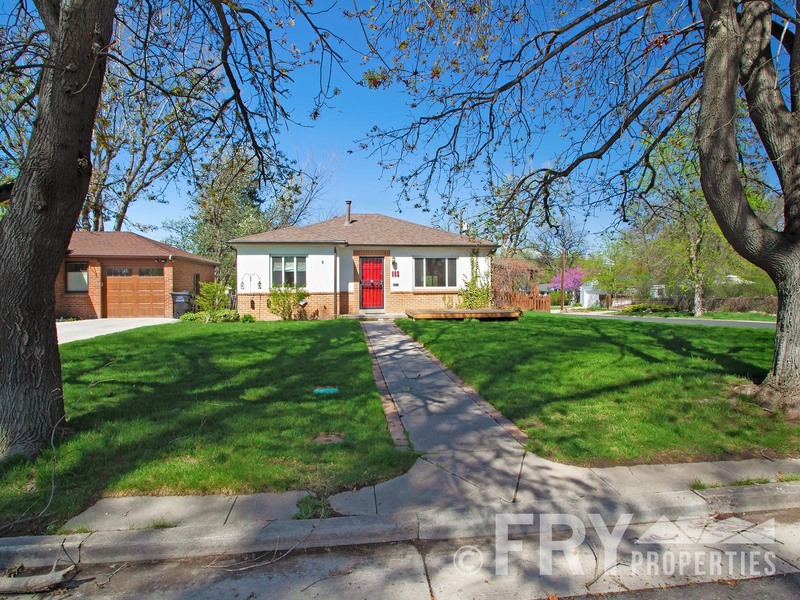 Live in a gorgeous recently remodeled mid-century brick ranch in the heart of the Montclair neighborhood. 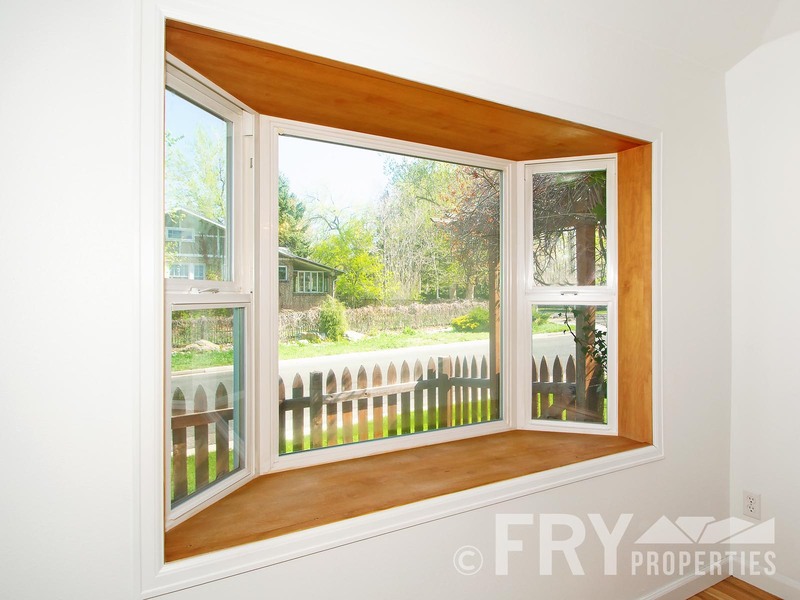 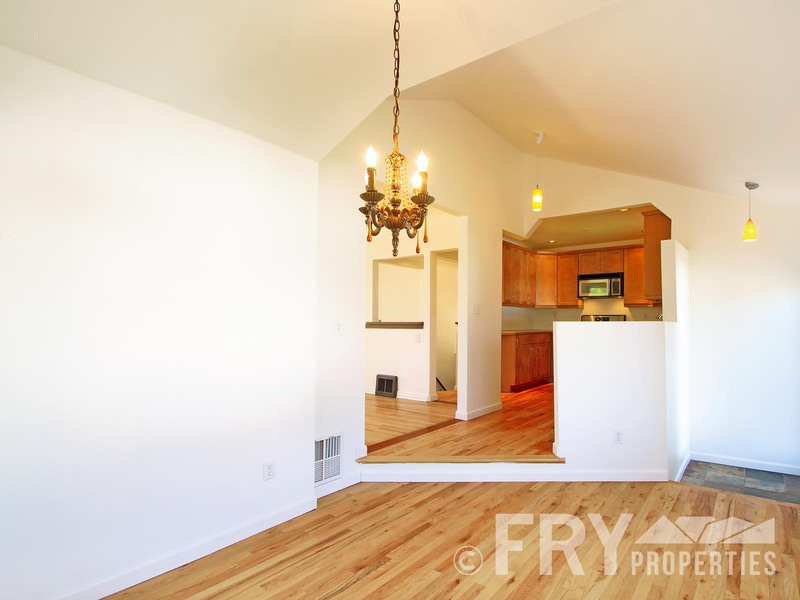 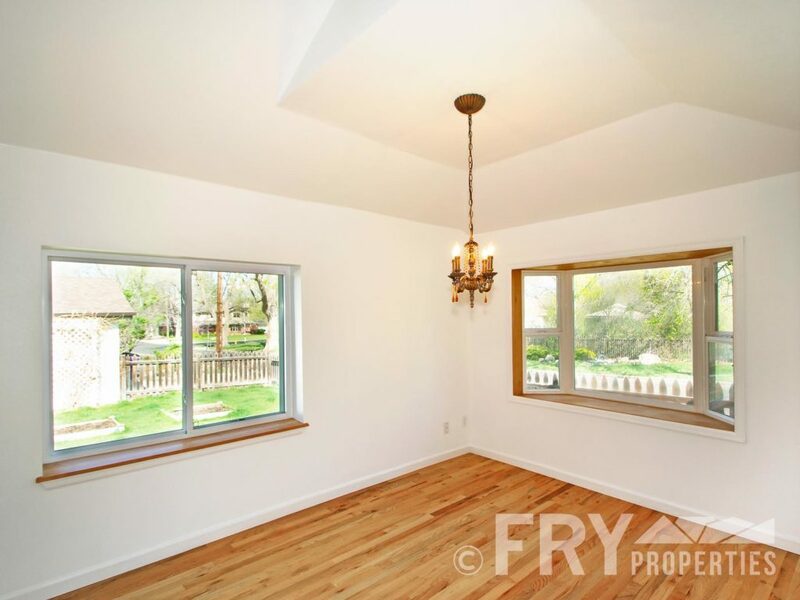 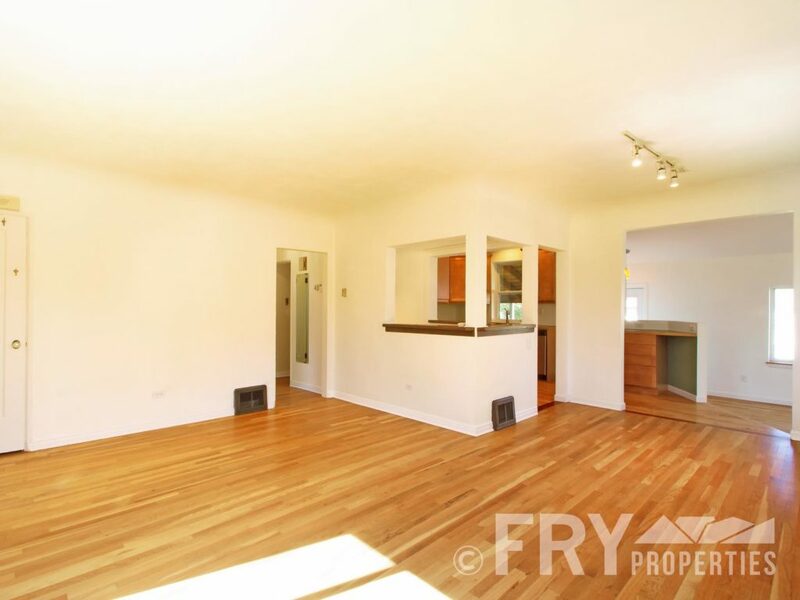 Walk into your airy living space with vaulted ceilings and large windows for natural Colorado sunshine. 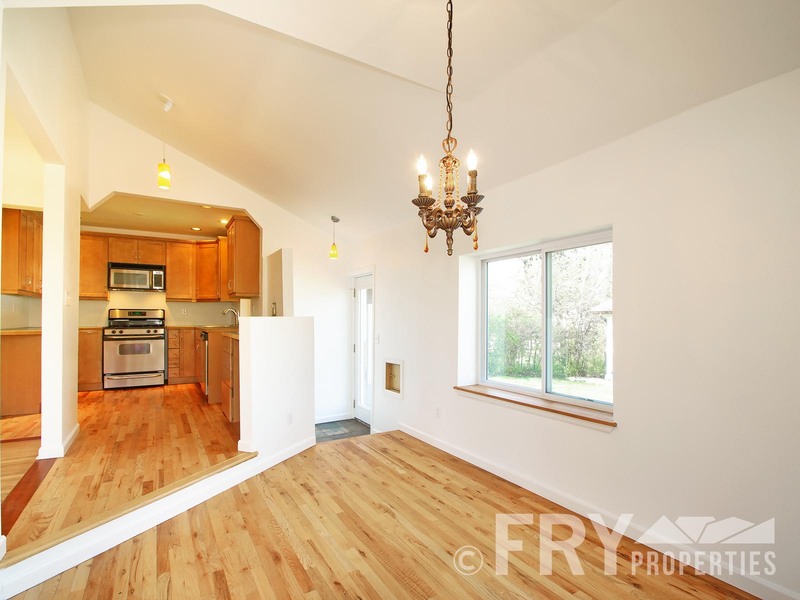 From living to kitchen to dining room there is plenty of architectural interest with beams, different floor levels, and wall openings. 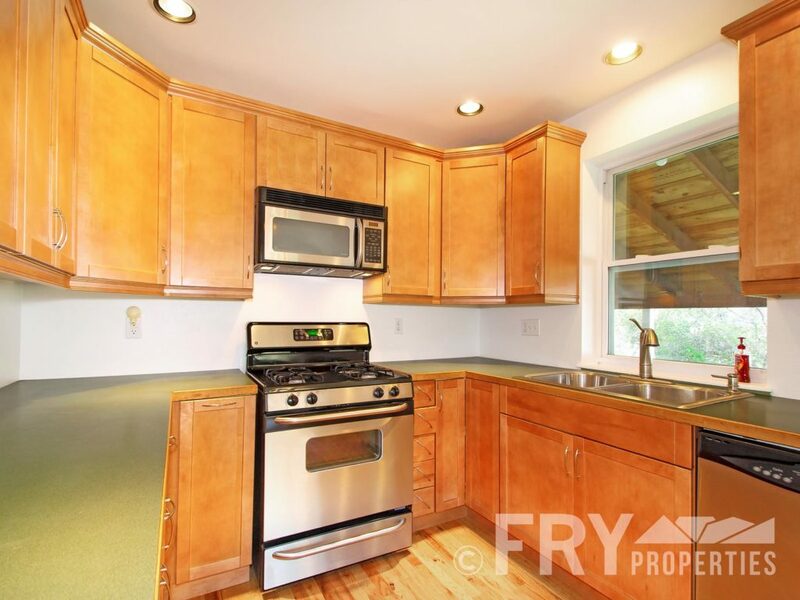 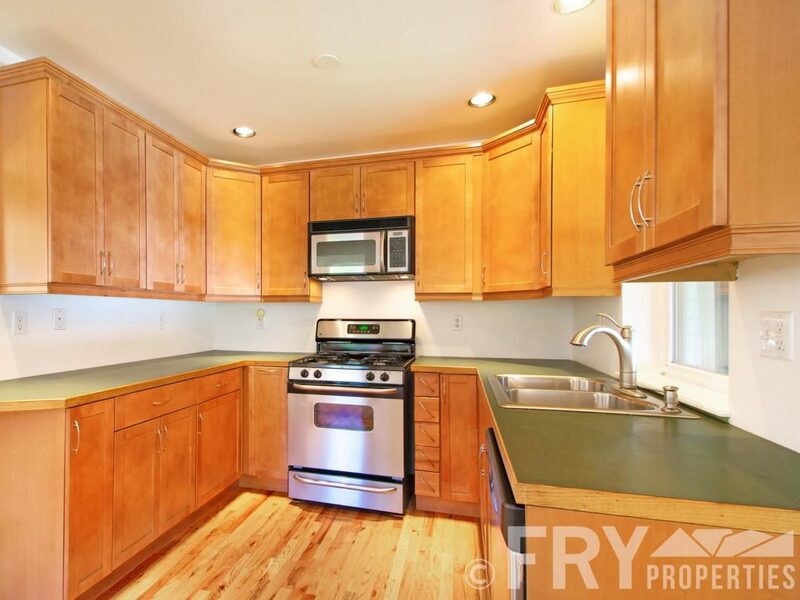 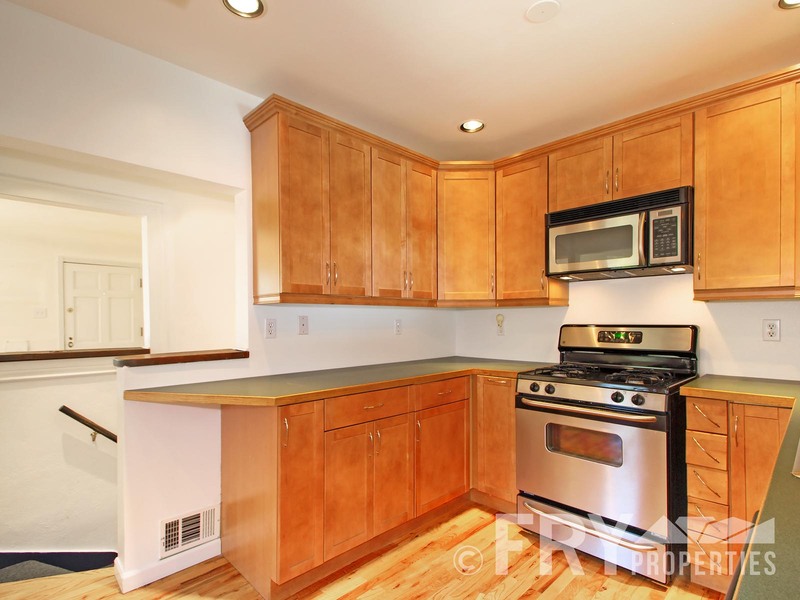 Kitchen boasts new appliances and ample cabinet space. Window seat in dining room adds a touch of style to an already classy dining room. 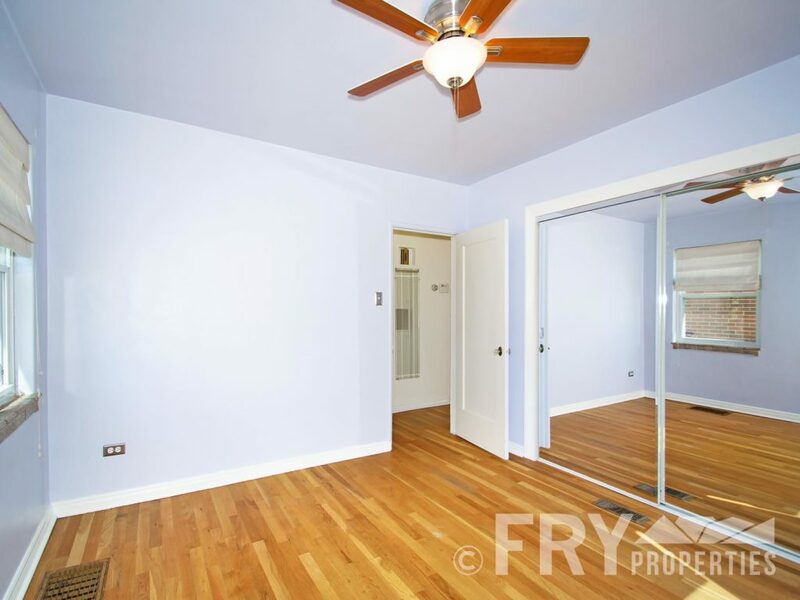 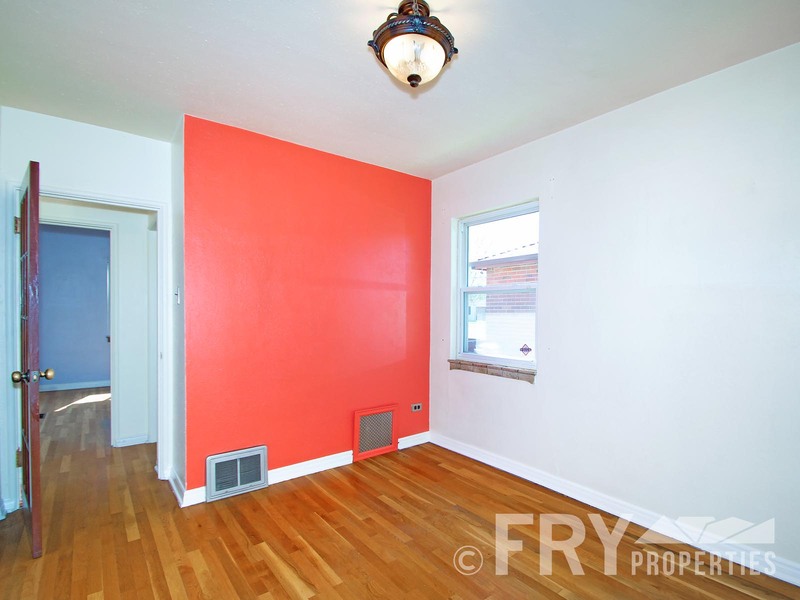 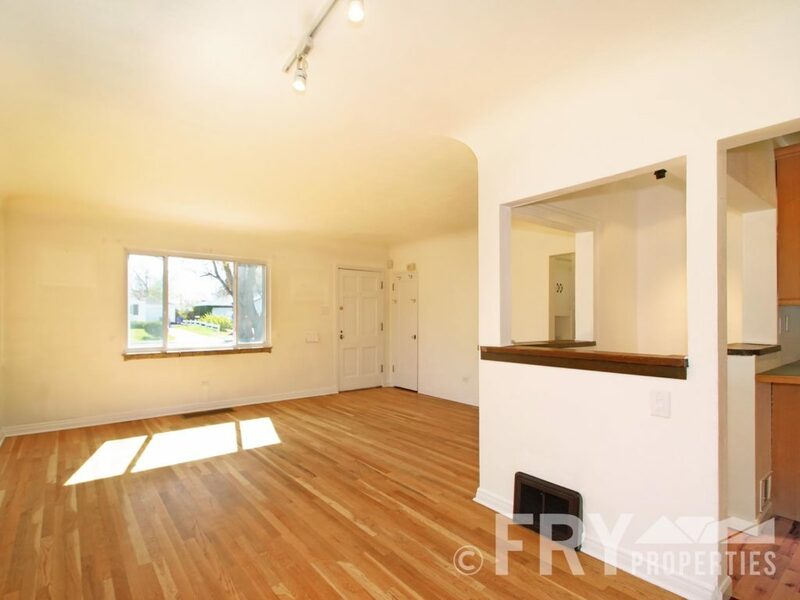 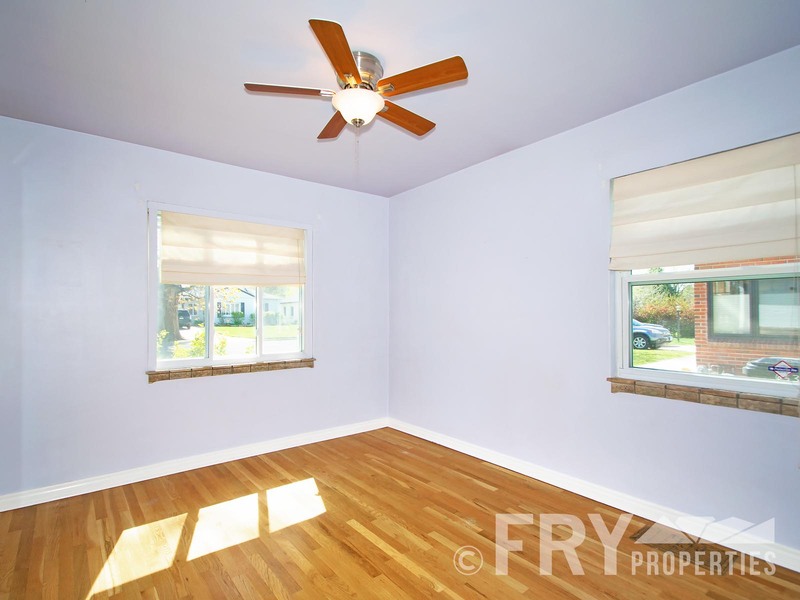 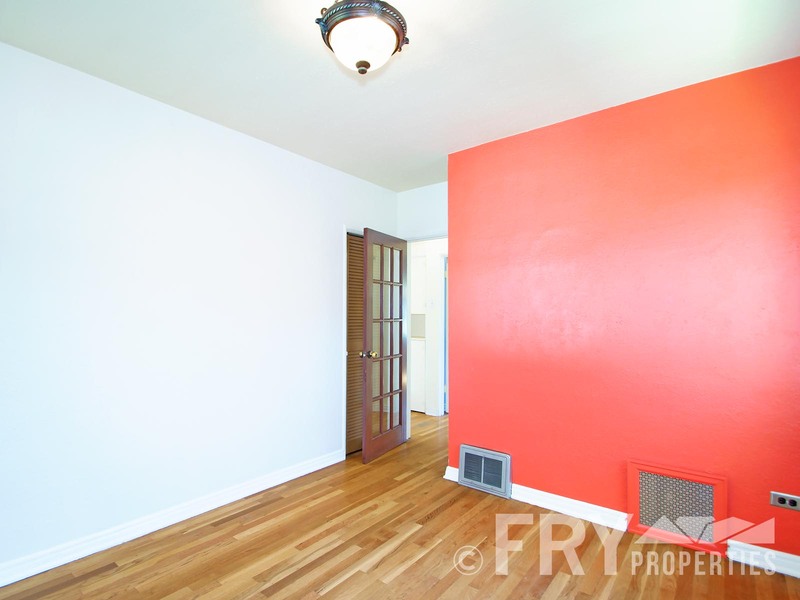 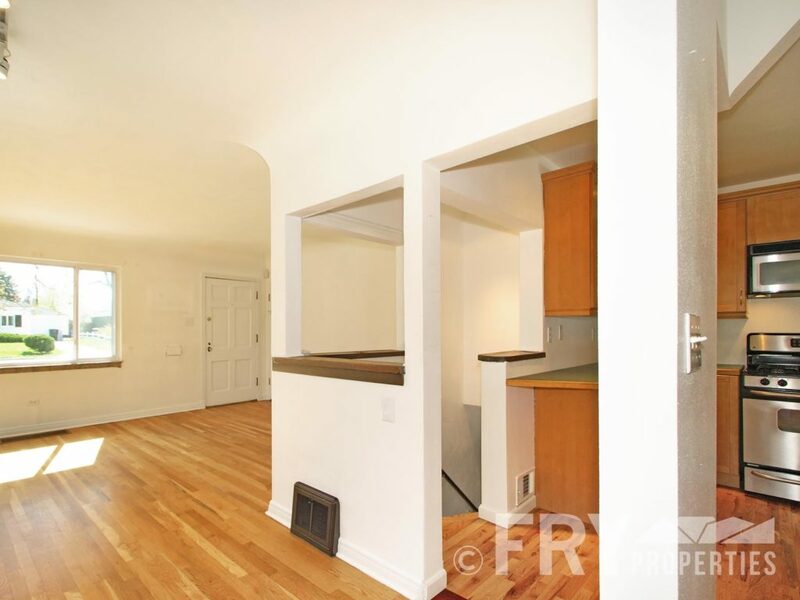 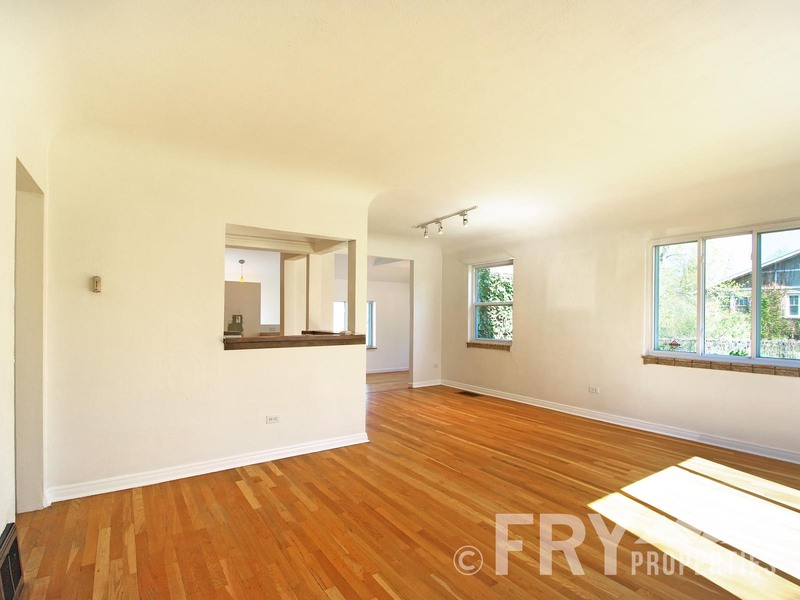 Refinished hardwood floors lay throughout the main living and bedroom areas. 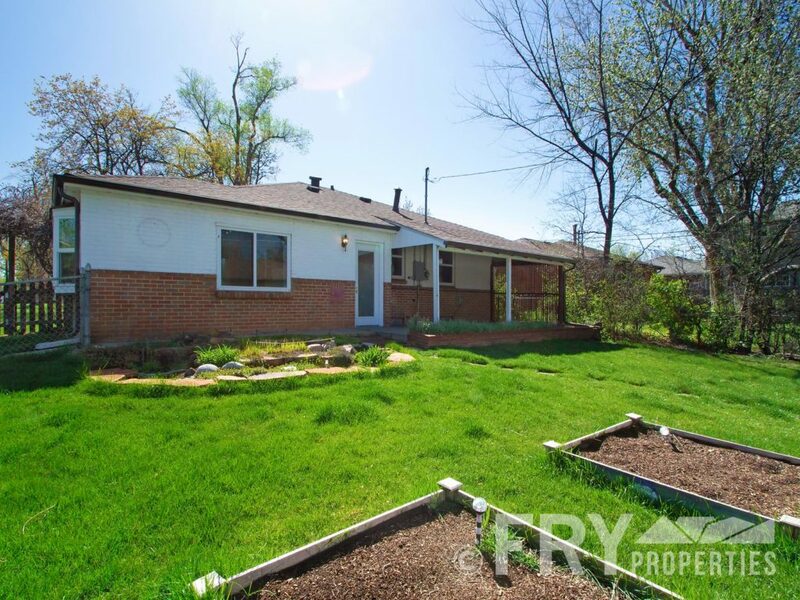 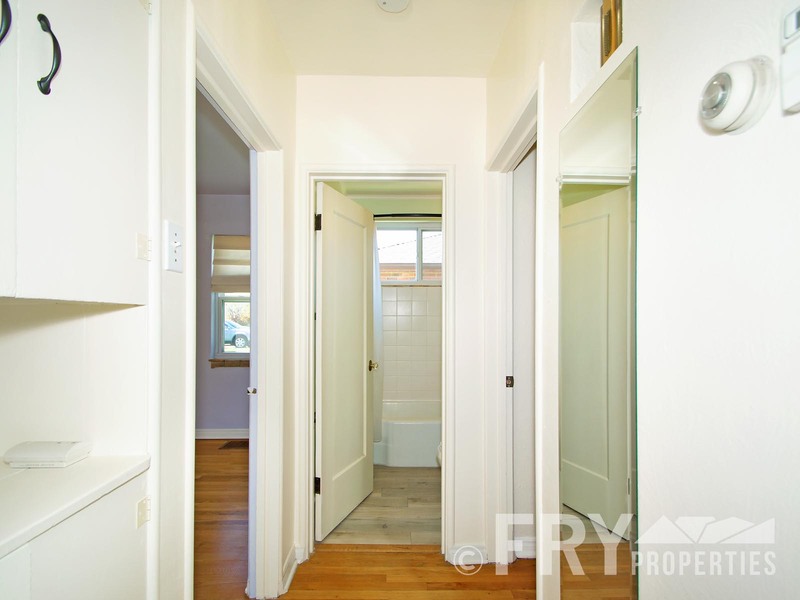 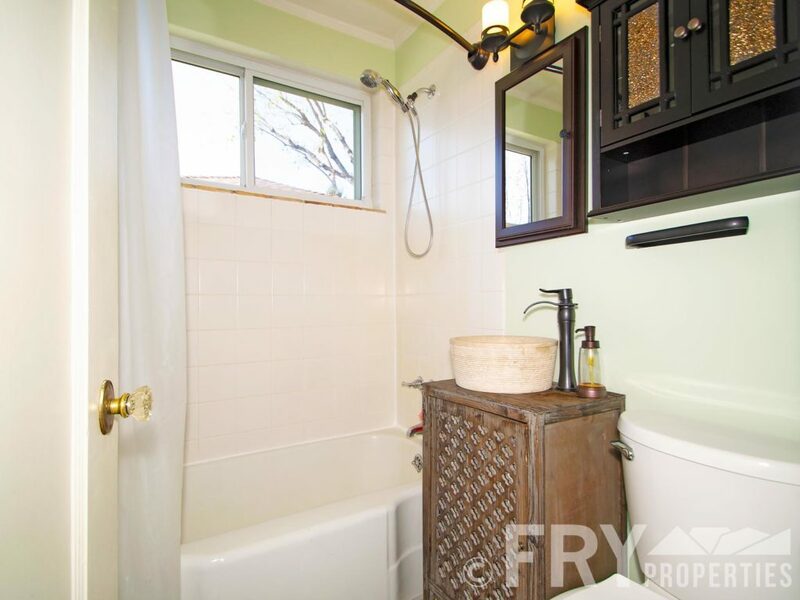 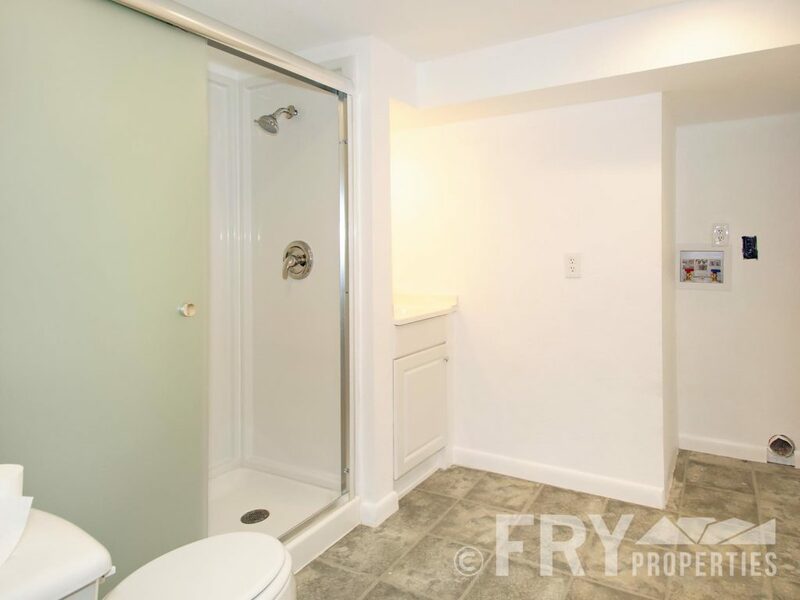 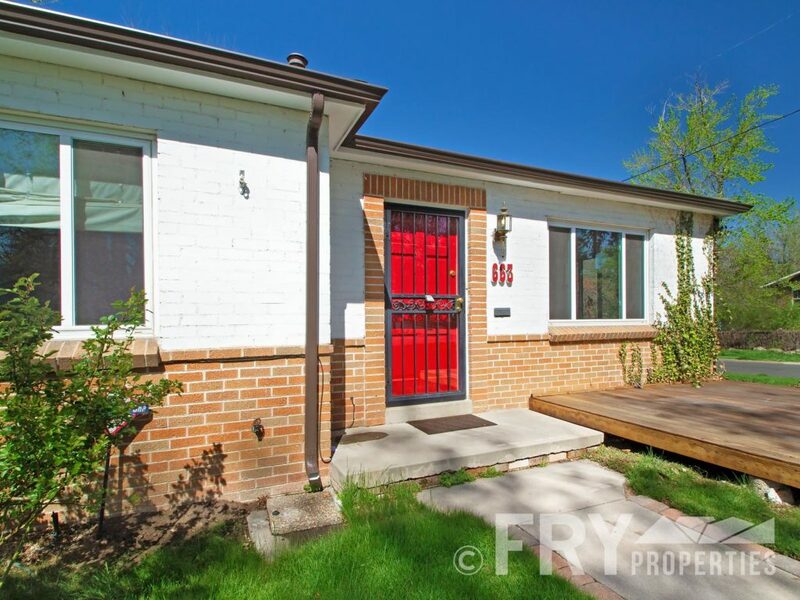 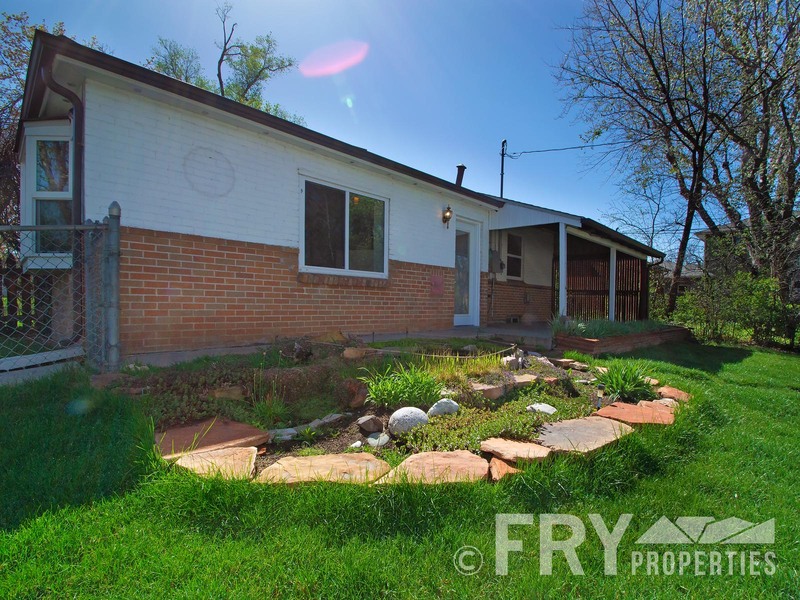 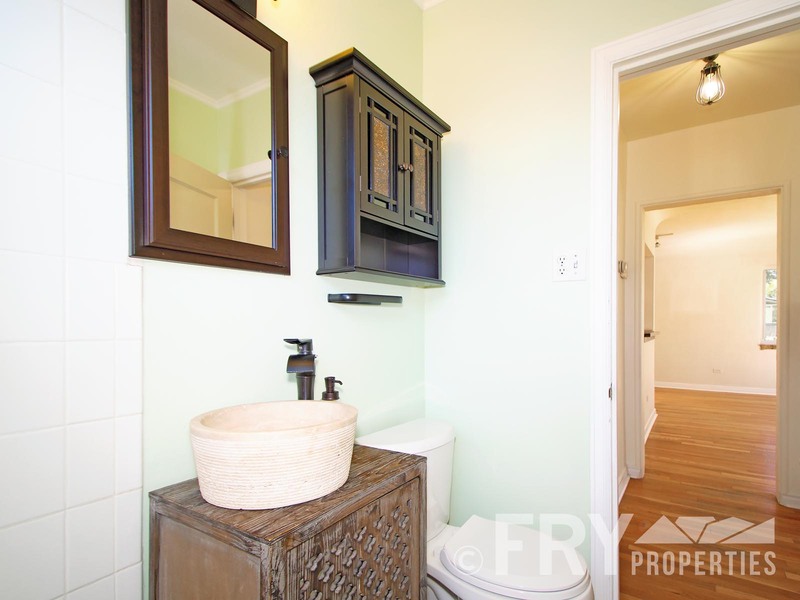 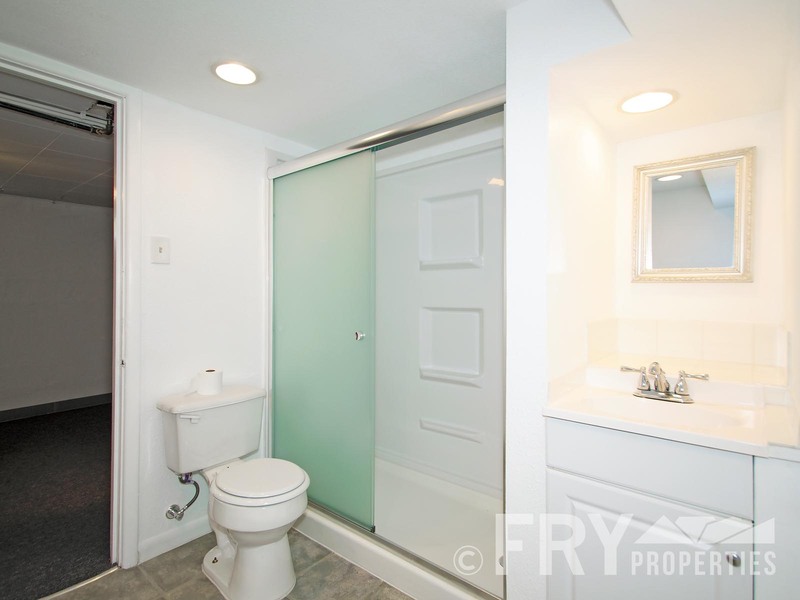 An updated full bath and two bedrooms round out the main level. 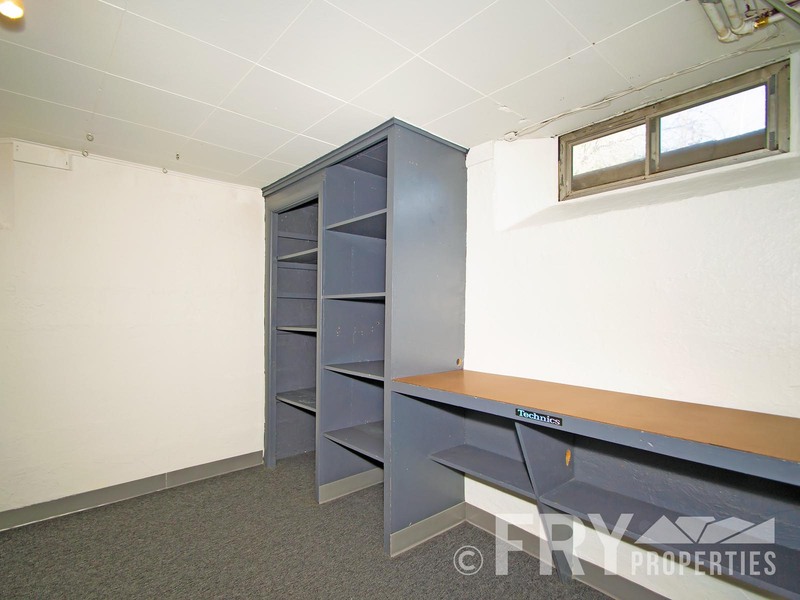 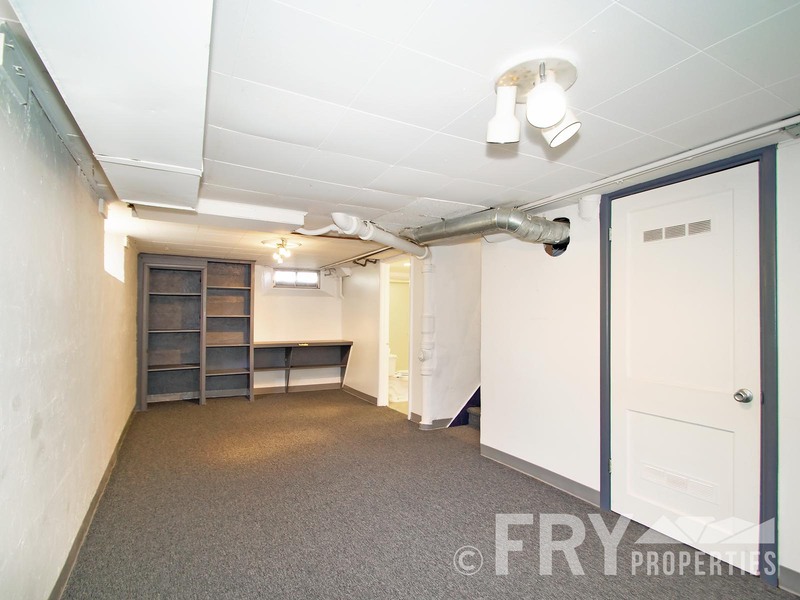 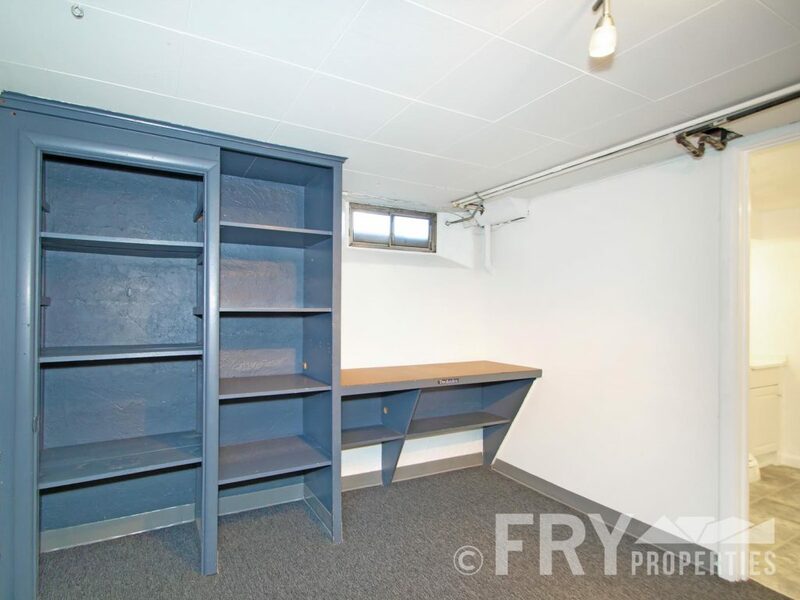 The basement has a second living space (play room, DJ den, office, etc) with bathroom/laundry room for convenience. 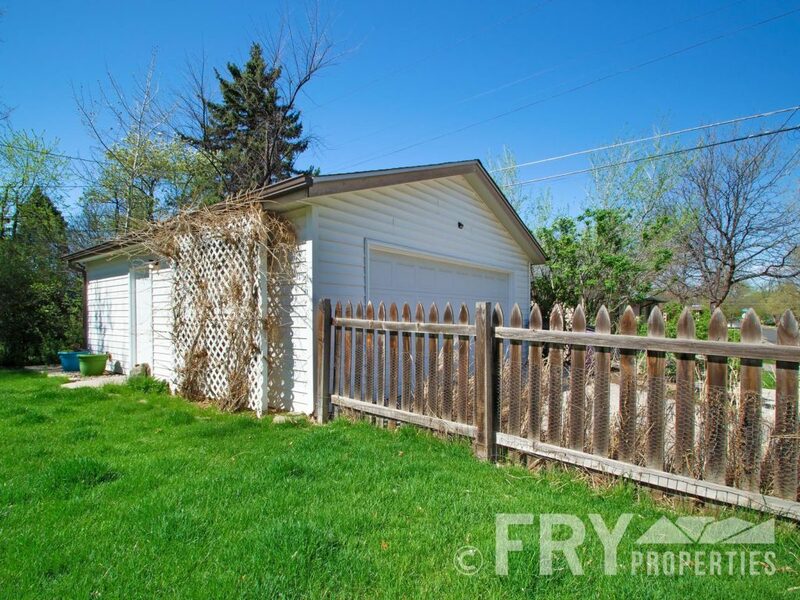 The corner lot is really special, with cared for professional landscaping, water feature, lots of fresh green grass, and garage. 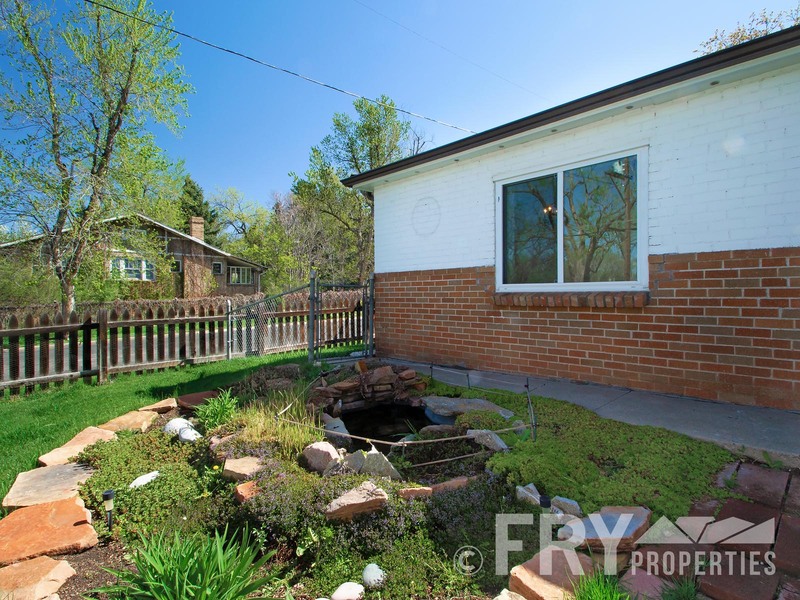 Plant your garden in the flower beds this spring and enjoy all of the Denver seasons on your front or back patio.